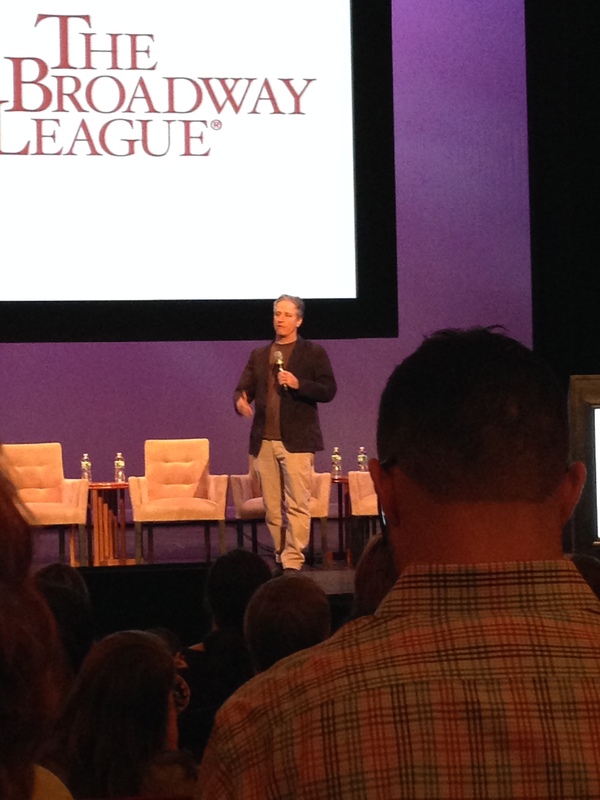 Last week, members of our team were able to attend the Spring Road Conference in New York City. 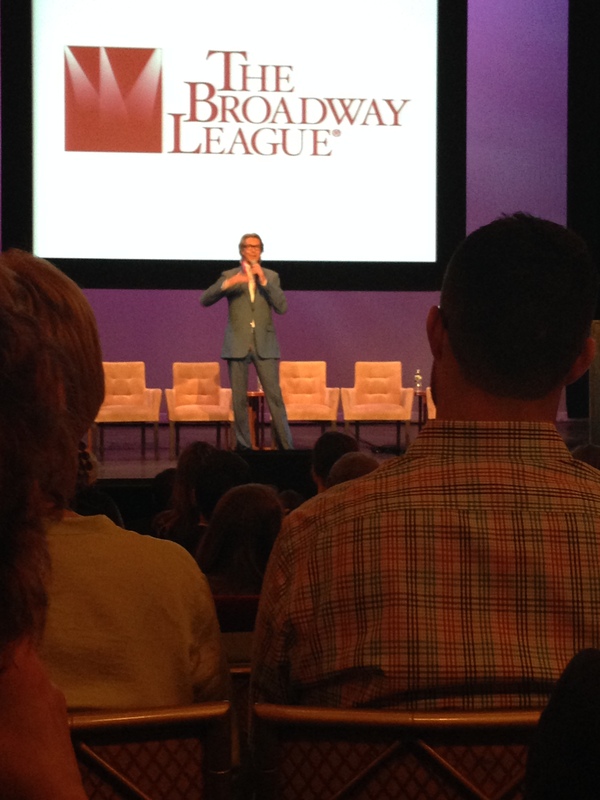 The conference opened with a surprise appearance by Tommy Tune! 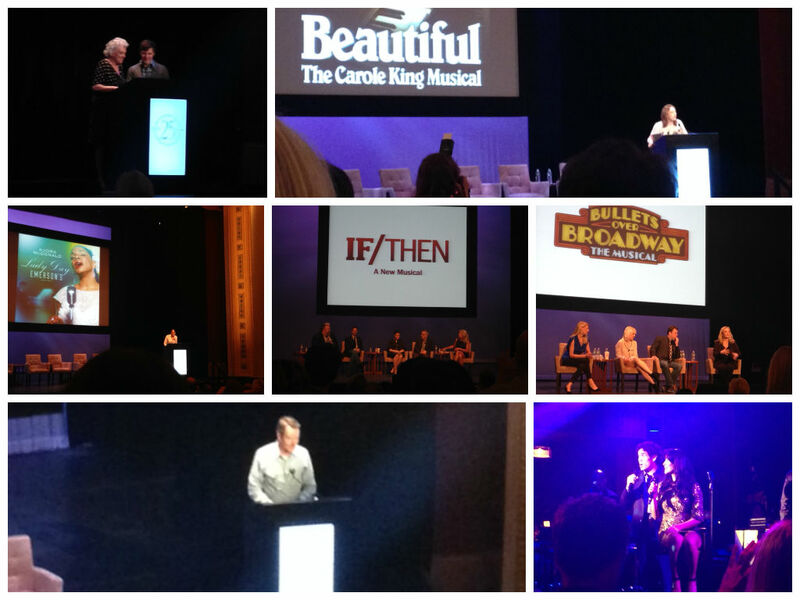 Presentations, speeches and discussions followed with (from L to R): Tyne Daly and Bobby Steggert of “Mothers & Sons”, Chicago actress Jessie Mueller of “Beautiful: The Carole King Musical”, Audra McDonald, Idina Menzel and the creative team of “If/Then”, the creative team of Bullets Over Broadway, Bryan Cranston of “All the Way”. A performance from “Aladdin” with stars Adam Jacobs and Courtney Reed took place as well. 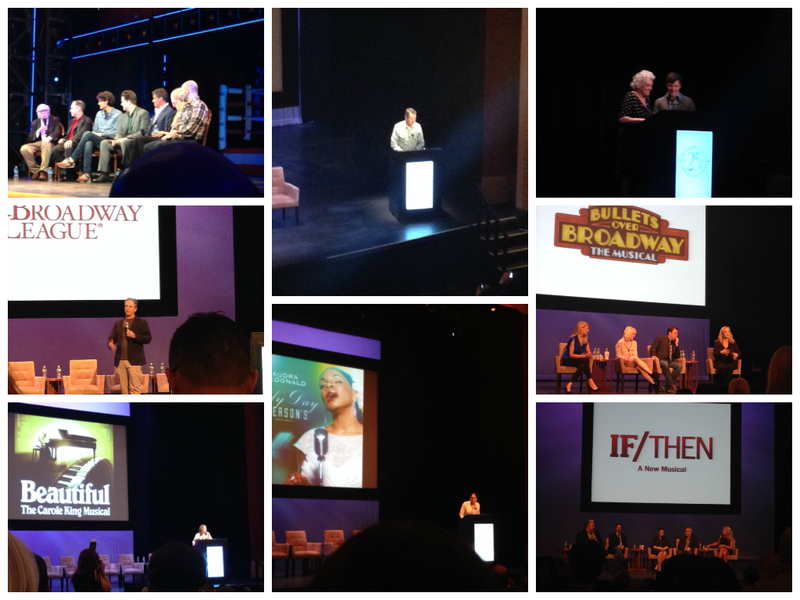 A fantastic time was had by all attendees and we’re excited to see some of these shows hit the road and come to Chicago in the future! Come visit us to hear all the latest gossip and behind the scenes information. We’ll have some BIC-ers chatting during the week, and on Fridays, a guest blogger – could be a cast member of a show, a show producer, a box office agent telling you all the inside tips on getting the best seat in the house without paying the highest price or even our public relations team gabbing on what it’s like to take cast members on interviews and public appearances. We hope to see you at the theatre very soon!